Dr. Duryea started the practice in 1977 in Chesaning and has since expanded to St. Charles in 1980 and Owosso in 2004. Dr. Ted Billy has been with Advanced Eyecare since January of 1999. He currently sees patients in the Chesaning and Owosso offices. 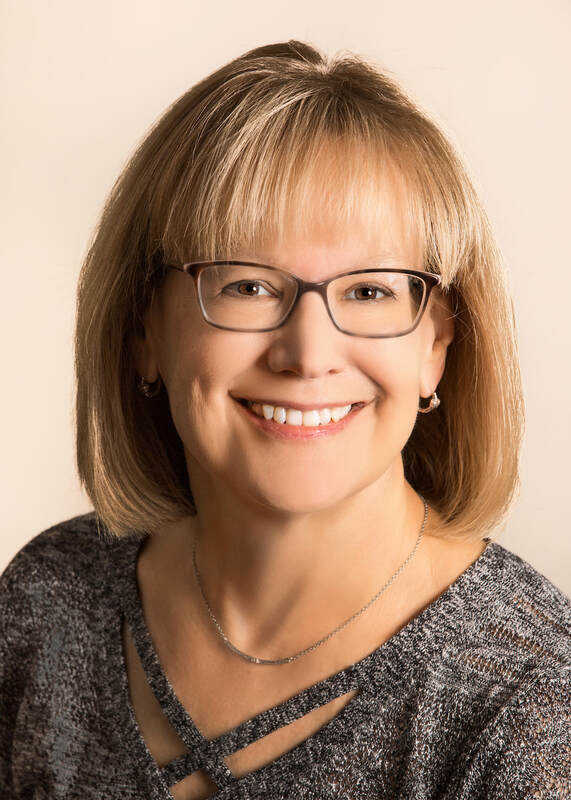 Dr. Leslie Delemeester has been with Advanced Eyecare since 2017. She currently sees patients in the Owosso and St. Charles offices. Tasha Thurston has been with Advanced Eyecare since October of 2012 and has since become the office manager. Sandy Horger, a certified optician, has been with Advanced Eyecare since 1995 serving our patients as the optical lab manager. 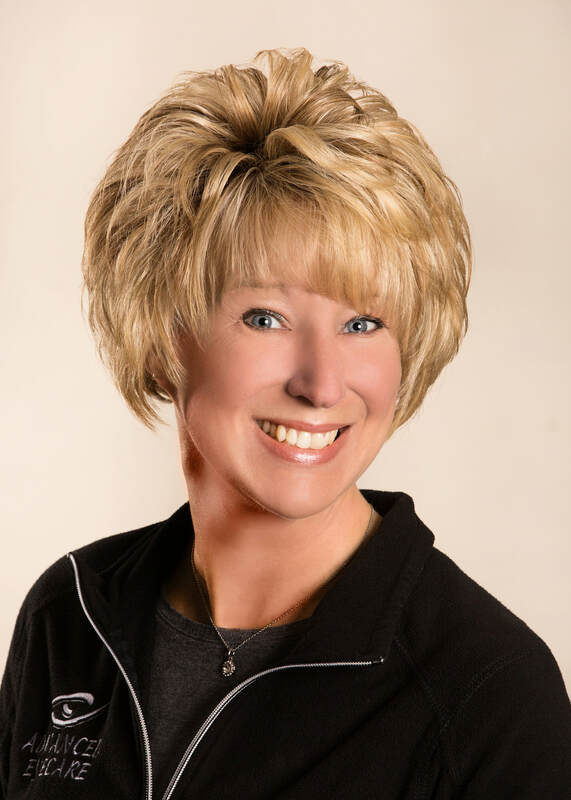 Diane Fielbrandt has been with Advanced Eyecare since 1989 and maintains her current role as Financial Manager. 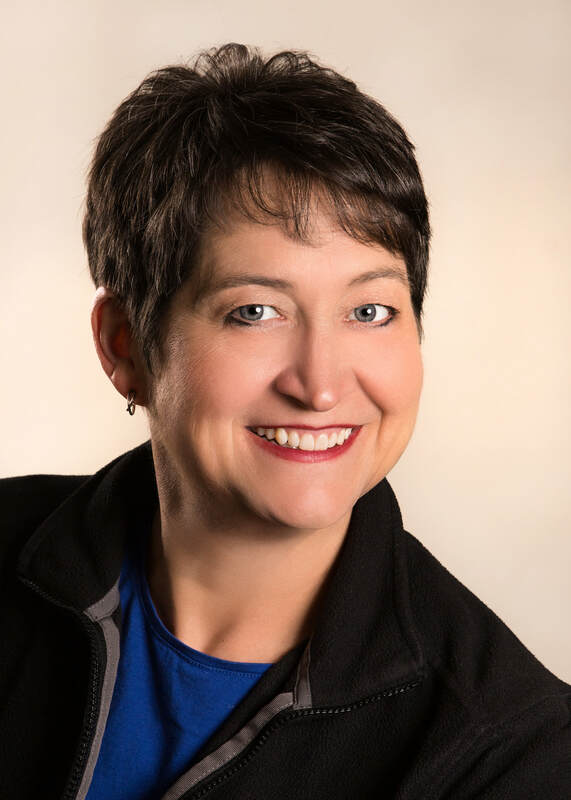 Kay Gewirtz joined Advanced Eyecare in 1999 as an Optometric Assistant in the Chesaning Office. Shirley Oryczcak has been with Advanced Eyecare since 2002 as Customer Relations Representative across all offices. Nancy Devota joined Advanced Eyecare in 2002 as an Optometric Assistant in the Chesaning Office. Sarah Call, a certified optician, joined Advanced Eyecare in 2004 with the acquisition of Dr. Larry Burowski's office. She has been in the industry since 2002 serving as an Optometric Assistant in Owosso. Gail Alden joined Advanced Eyecare in 2007 as an Optometric Assistant in the Chesaning Office. Courtney Thiel joined Advanced Eyecare in 2010 as an Optometric Assistant in the St. Charles Office. Katlin Gross joined Advanced Eyecare in 2015 assists with frame board management for all offices. 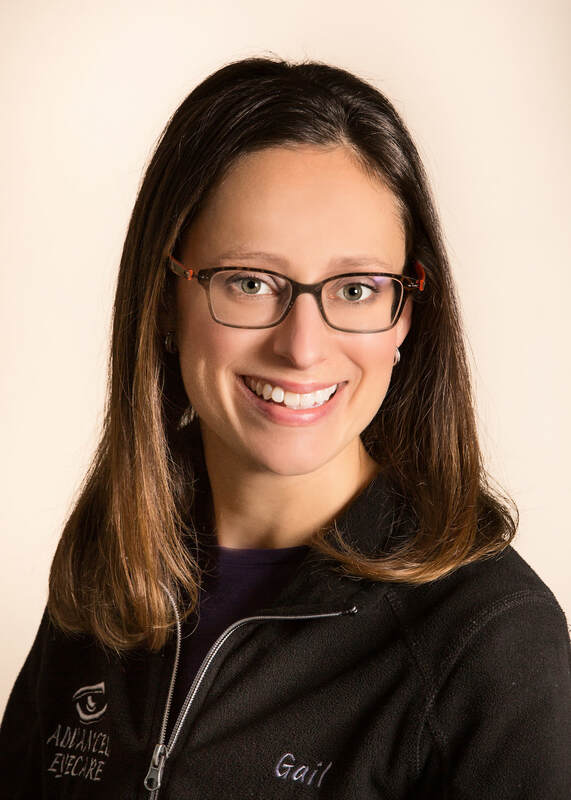 Julie Steele has been with Advanced Eyecare since 2017 as an Optometric Assistant in the Chesaning and St. Charles offices. 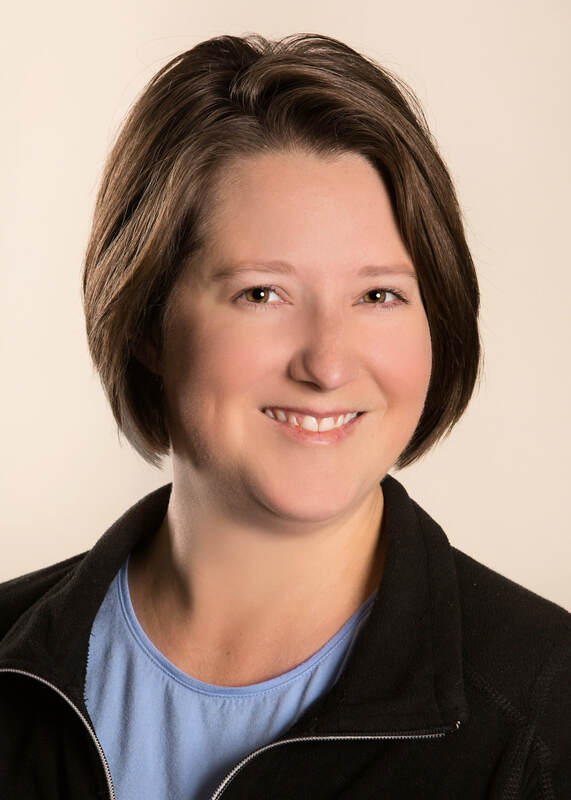 Charlette Hoten has been with Advanced Eyecare since 2017 as an Optometric Assistant in the Owosso and Chesaning Offices.